Alteros, an Audio-Technica company, has appointed Jonathan Novick to the position Director of Sales & Marketing. 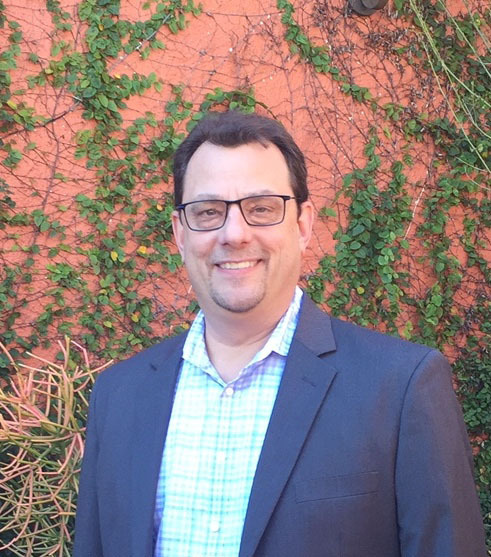 As a longtime veteran of the audio industry, Novick is uniquely qualified to help propel sales of Alteros UWB wireless technology and will work closely with the rest of the Alteros team to position the brand for its next phase of growth in the marketplace. The announcement was made by Jackie Green, Alteros President/CTO. In his new role, Novick will be responsible for managing and directing sales and marketing activities on behalf of Alteros, reporting directly to Green. Previously, Novick has held positions with Avermetrics (VP of Sales and Marketing), Audio Precision (Director of Sales, Sales Manager, Sales Engineer) and Hewlett-Packard/Agilent Technologies (Sr. Product Manager, Technical Support Manager, Applications Engineer), and held engineering positions at various defense contractors, where he designed mil-spec hybrid and monolithic microwave components for radar systems. He has a degree in electrical engineering from Rensselaer Polytechnic Institute and multiple audio industry certifications including Dante levels 1-3 and Q-SYS. As a long time member of the Audio Engineering Society, he has served in the roles of VP and Governor and most recently as the Business Manager for the [email protected] program in 2019. He also serves as the Co-chair of the Consumer Technology Association’s R3WG2 audio standards committee and contributes in other standards working groups as well. In his spare time he performs RF coordination and front-of-house mixing duties for a large children’s performing arts program in his hometown.